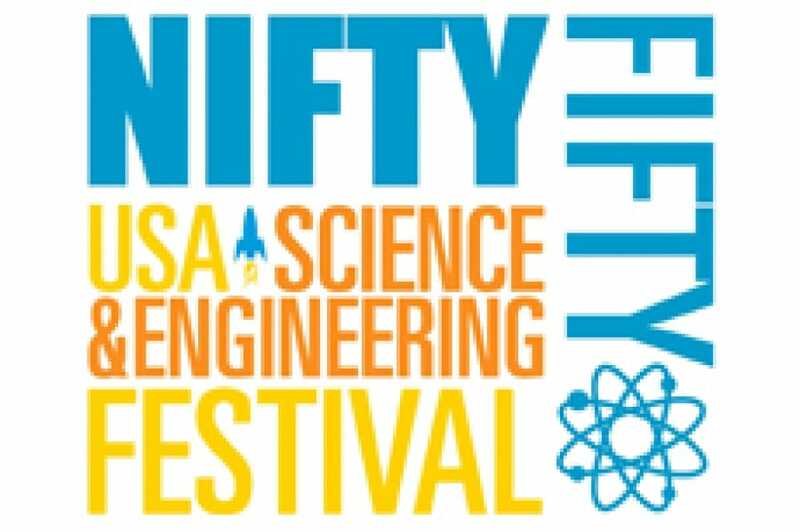 The Nifty Fifty (times 3) are over 150 of the most dynamic scientists and engineers in the United States. They were selected for their unique ability to inspire the next generation of students to pursue careers in the STEM fields. They were chosen from among thousands of candidates nominated by over 500 leading professional science and engineering societies, universities, research institutions, government agencies, STEM education outreach organizations and leading high tech and life science companies.